We’ve all seen them, feared them, been bitten by them and do our best to prevent them from coming near our kids and pets. No matter where we live, the mosquito continues to buzz its way into our daily lives. Each summer, the American Mosquito Control Association (AMCA) recognizes a week as “National Mosquito Control Week.” AMCA uses the week to educate people about the significance mosquitoes play in our daily lives and the control measures that are available to manage the pest. This year National Mosquito Control Week is from June 26-July 2. AMCA wants people to know mosquitoes can be a serious threat to public health. 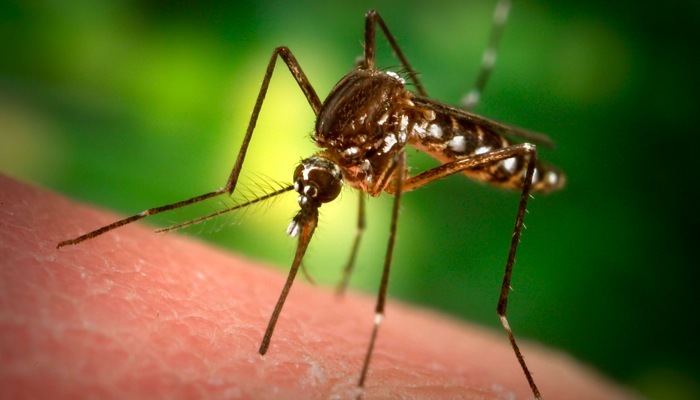 They can transmit harmful and potentially deadly diseases such as West Nile virus, malaria, yellow fever, heartworm (in dogs) and Eastern Equine Encephalitis. Making your home, lawn and garden inhospitable to mosquitoes is one important step towards keeping your family and pets healthy. Over the course of next week, we’ll be posting “The Five D’s” or five simple steps you can take to keep your home and lawn mosquito-free. The Five D’s were created by the Sacramento-Yolo Mosquito & Vector Control District. Don’t let National Mosquito Control Week pass you by! Check back with us each day next week to get all your questions answered.